Last year, it was electric-colored eyeshadow and bright berry lips. This year, it’s thick black eyeliner and metallic gold highlighters. 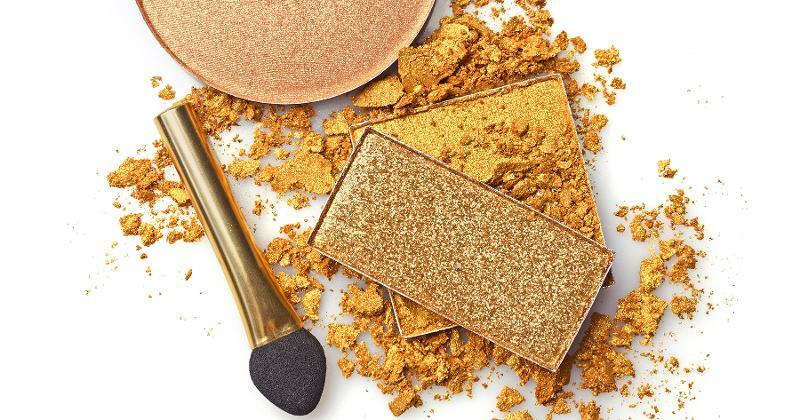 When it comes to cosmetics, style seems to evolve as fast as the seasons change, making it difficult for retailers to determine a fleeting fad from a solid staple in the beauty industry at large. In fact, trends steer the beauty industry more than nearly any other fast-moving consumer goods (FMCG) sector, according to New York-based research firm Nielsen. For retailers, whose top priority is to provide the products their customers want and need, the key is to identify ties between the current micro-trends and overarching consumer demands to ensure confidence in the beauty products they stock. By examining consumers’ steady shifts in food preferences—which are increasingly veering toward products with natural, free-from and transparency claims—retailers can expect the same shifts to be applicable in the cosmetics category. From meat and produce to packaged snacks and beverages, the word “natural” has become a mainstay across the grocery industry, and cosmetics are no exception. However, the market saturation of products with natural claims has caused consumer confusion—and perhaps some skepticism—around what that claim really means, resulting in sales declines. According to Nielsen’s recent Future of Beauty Report, growth based simply on natural product claims is starting to slow. Sales of the overall cosmetics category declined about 1% over the last year, and sales of natural cosmetics underperformed the category as a whole, declining 1.2%. However, the trend toward natural remains: Products featuring natural claims represented 3.1% of the U.S. personal care market, generating $1.3 billion in annual sales in 2017, an increase from 2.1% of the market in 2013, per the report. 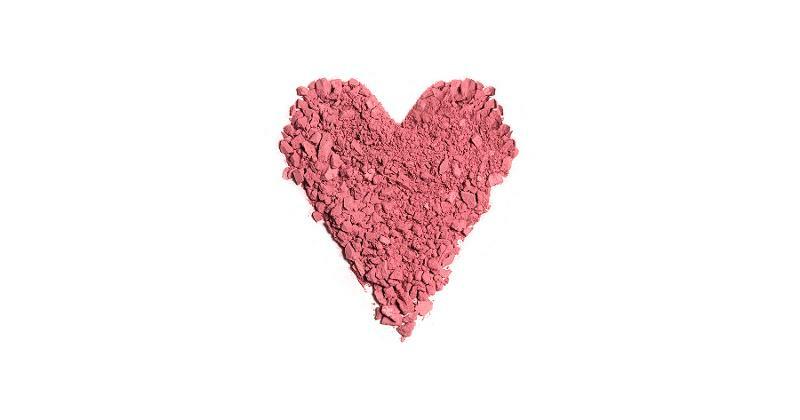 Today’s transparency-minded shoppers seek specific and functional beauty products, and consumers are increasingly defining natural beauty by the ingredients that are not found in those products. According to Nielsen’s report, 53% of FMCG consumers say the absence of undesirable ingredients, such as parabens, is more important than the inclusion of beneficial ones. In fact, sales of cosmetics free from parabens have grown 2.3%, says Rost, while sales of those that are both free from parabens and have natural claims are growing 12%. In line with consumer demand for natural and transparent cosmetics, Walmart Inc. recently introduced Found, a new line of naturally inspired beauty products exclusive to its stores. Developed in partnership with branding agency HatchBeauty, based in Durham, N.C., the 130-product line features skincare and color cosmetics made with added extracts, botanicals and nourishing oils, which are 90% to 99% naturally derived. 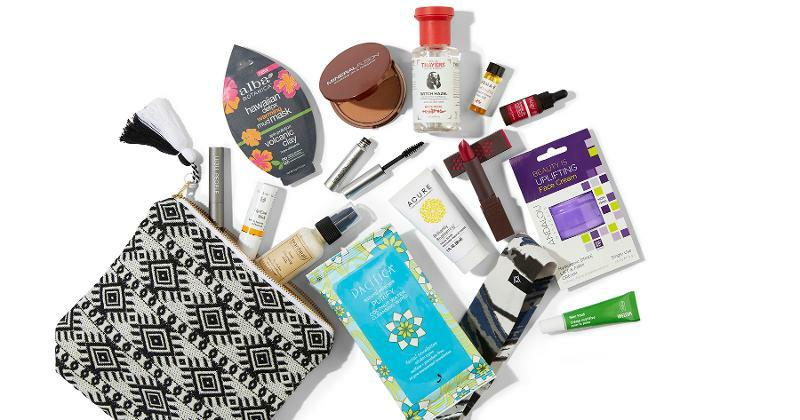 To highlight the line’s absence of undesirable ingredients, Walmart launched a “Not Found List,” featuring ingredients the products do not include, such as parabens and phthalates. 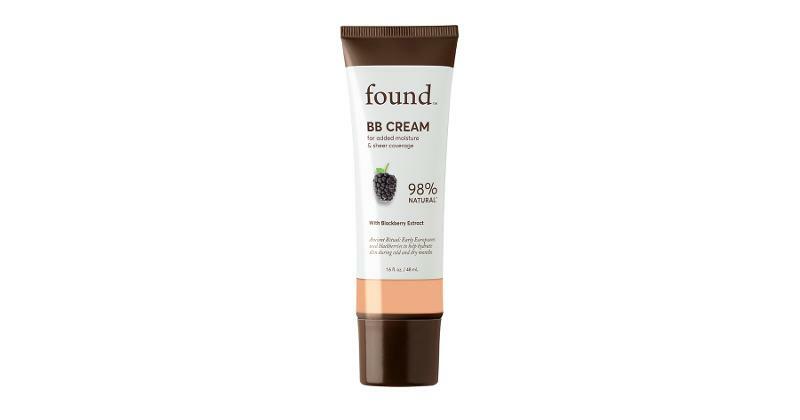 The Found line is also never tested on animals, says Patrick, and offers natural and transparent beauty products at the retailer’s notoriously low prices. Retailers can appease health-conscious consumers and increase beauty sales by offering cosmetics with natural and free-from claims, such as eye and lip products, which are particularly poised for growth: 55% and 87% of eye and lip cosmetics, respectively, are paraben-free, per Nielsen data. 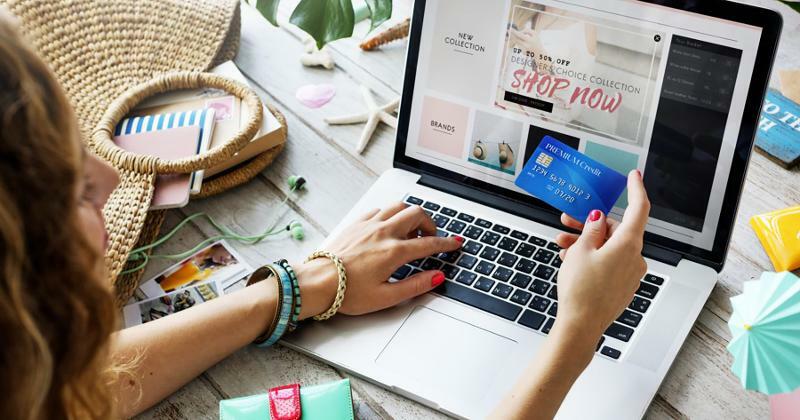 However, in today’s digital-focused climate, simply offering and cross-merchandising the right products is not enough to drive foot traffic in the cosmetics aisle, where consumers can easily purchase the same items online. 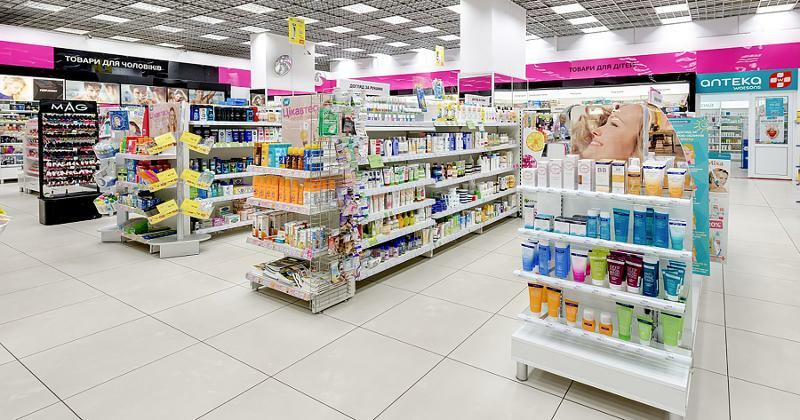 While many retailers tend to merchandise cosmetics in the pharmacy section, it’s those that offer definitive, engaging in-store beauty presentations and expertise that have positioned themselves ahead of the competition. For retailers unable to provide staff experts in their cosmetic aisles, Marks suggests educating shoppers through in-store events. “In the past, grocery chain beauty departments were more of a convenience factor, but now smart chains are adding events if they can’t have dedicated staff in the department,” she says. While engaging in-store experiences and displays are vital for brick-and-mortar foot traffic, retailers also have the opportunity to incorporate digital channels with their beauty departments. Walmart, for instance, reportedly plans to launch a stand-alone cosmetics brand via a homegrown website in an attempt to attract upscale shoppers, according to a recent article by The Washington Post. Over the last year, nearly a third of all beauty sales—over $12 billion—have occurred through digital platforms, according to Nielsen, up from 24% a year ago. This marks the biggest shift among major FMCG categories. And for retailers that lack the resources to enhance their in-store departments and provide beauty consultant staff members, online channels provide the opportunity to instead offer those experiences—such as makeup tips, trends and video tutorials—right at consumers’ fingertips.